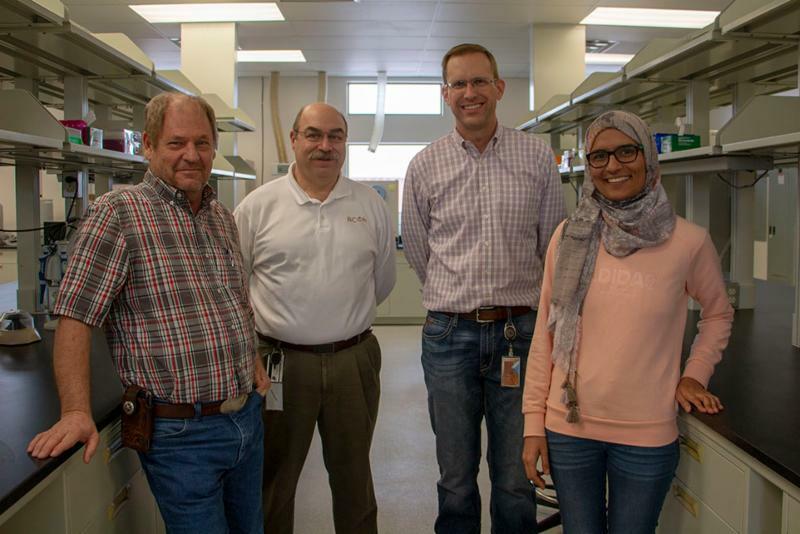 Lab space lessor Wes Richens of Balance Realty; BCOM's Assistant Dean for Research Joseph Benoit, Ph.D.; Lab Director Michael Woods, Ph.D.; and medical student Umara Khalique, who will be working in the lab with Dr. Woods this summer. The Burrell College of Osteopathic Medicine is expanding its research capabilities with a new research facility that includes 4,500 square feet of laboratory and office space for faculty and student researchers. 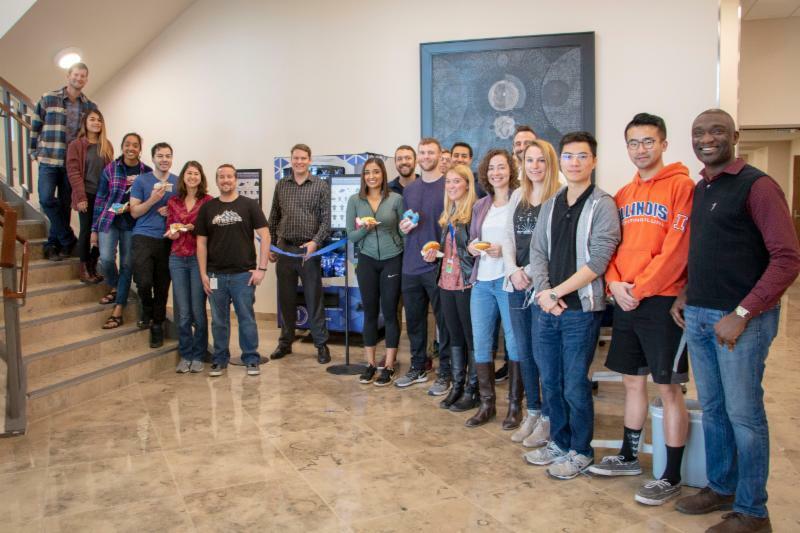 The new laboratory can accommodate about a dozen faculty researchers and their students, and it is fully equipped to support research in areas of cell and molecular biology, microbiology, and protein chemistry. Our Student DO of the Month is Royce Sumayo. 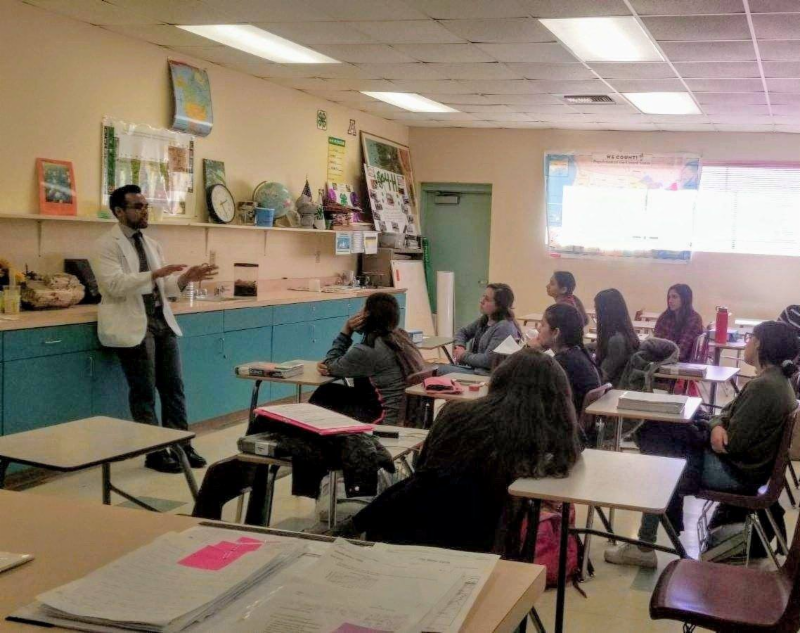 Currently rotating in the Tucson hub, Sumayo had an eye-opening experience completing his pediatrics rotation in rural, southeast Arizona where he had an opportunity to reach out to local high school students. 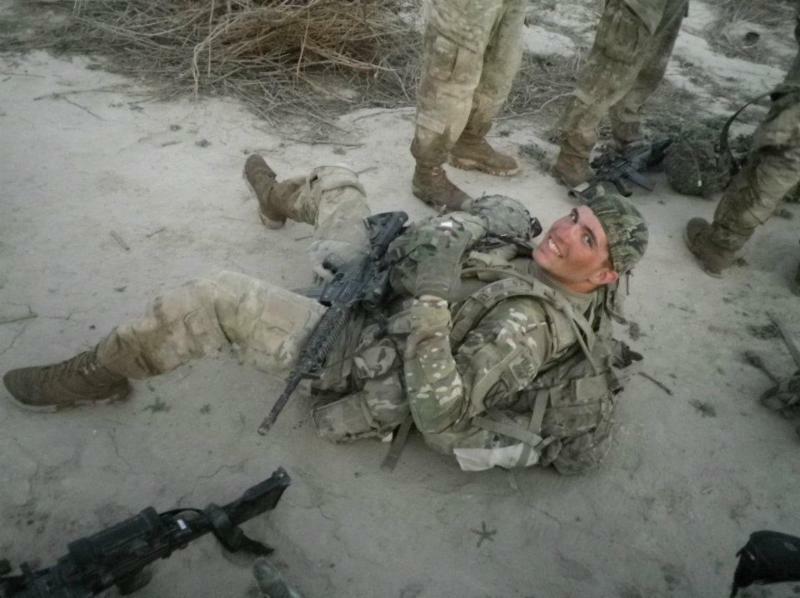 Duell Shaw, shown here on patrol in Afghanistan in 2012, is a recipient of the Combat Medical Badge. In order to receive this award, the individual must be performing medical duties while simultaneously being engaged by the enemy. BCOM Bear Vending Machine is Open for Business! Director of Student Affairs Brett Newcomer cut the ribbon on the new vending machine which offers up pajamas, tumblers, and more fun BCOM swag. 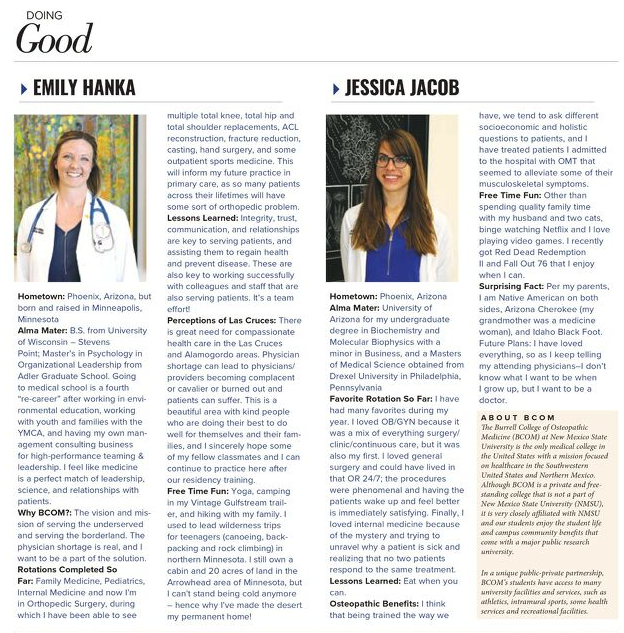 All proceeds directly support the medical students! 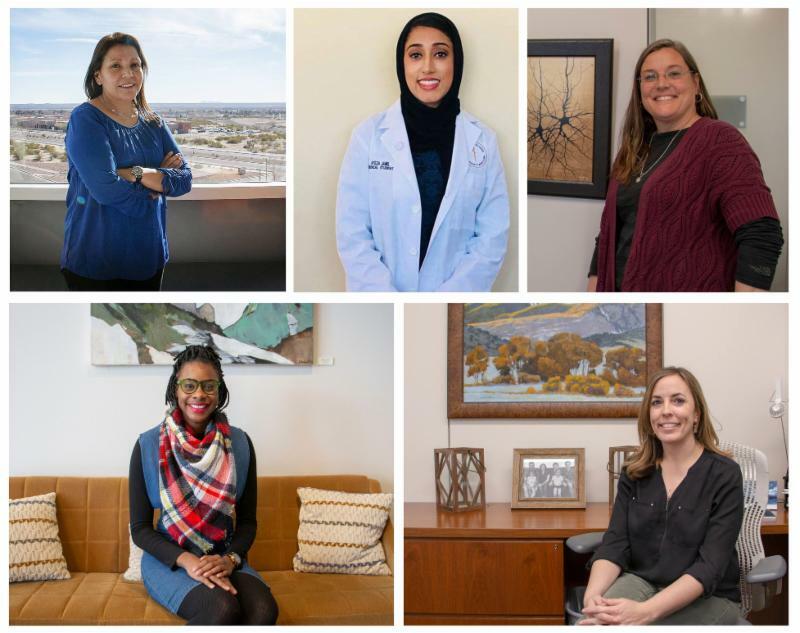 In honor of International Women's Day on March 8, we're highlighting just a few of the outstanding women that make up the BCOM faculty, staff, and student body. To meet even more, visit our Facebook page at facebook.com/bcomNM.org where we'll be celebrating our exemplary women all month long. 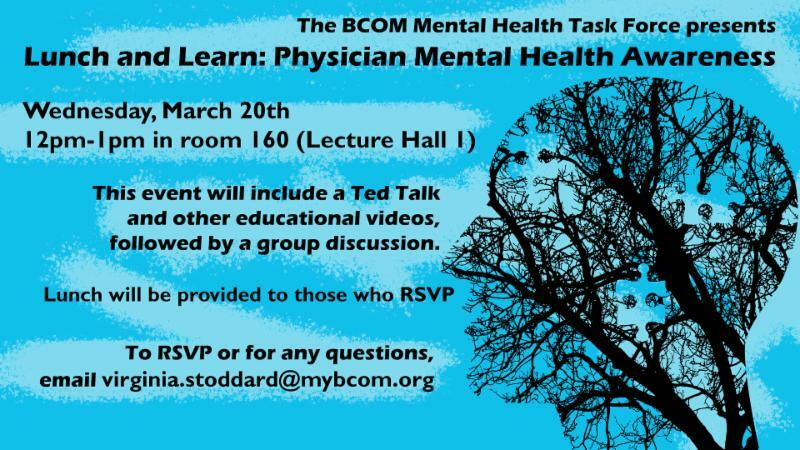 This event includes a Ted Talk and a group discussion on physician mental health. March 20 @ noon. 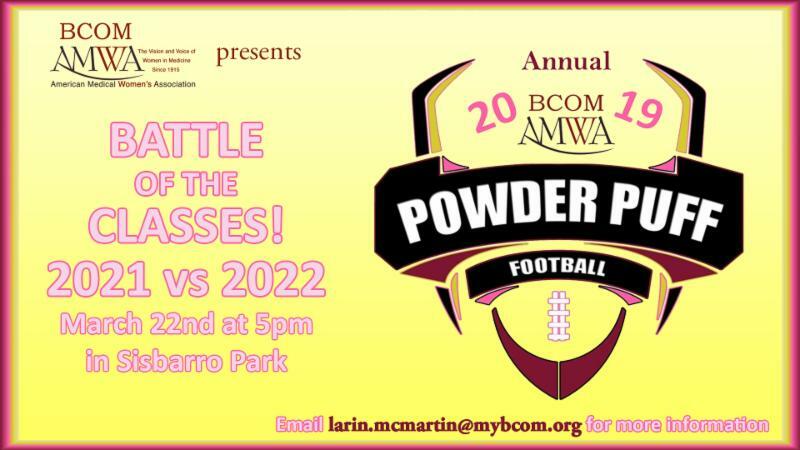 See the class of 2021 and the class of 2022 battle it out on the Powder Puff football field March 22 @ 5pm.